For those of you who follow my blog you know that I like reading challenges. Some of the reading challenge lists are quite large, and others are much smaller. One reading challenge that I completed was to read all the Happy Hollisters books. Of course, I also had to acquire all of them and I have a complete set with dust jackets. 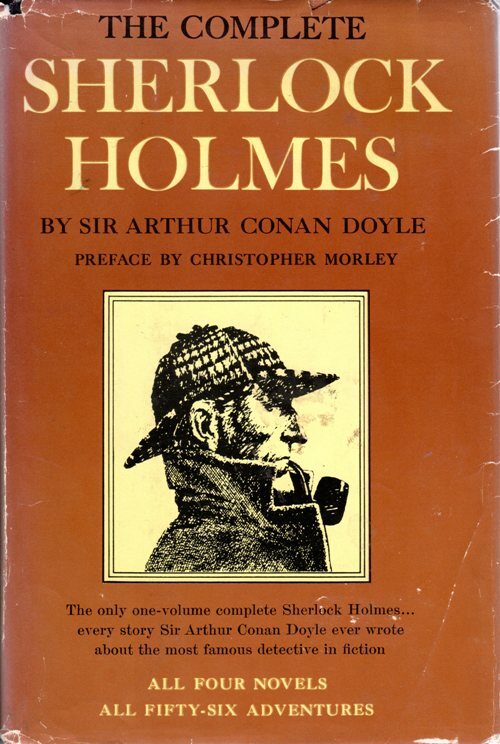 A smaller challenge was to read all the Sherlock Holmes adventures. A related challenge was the The Professor Challenger Challenge. 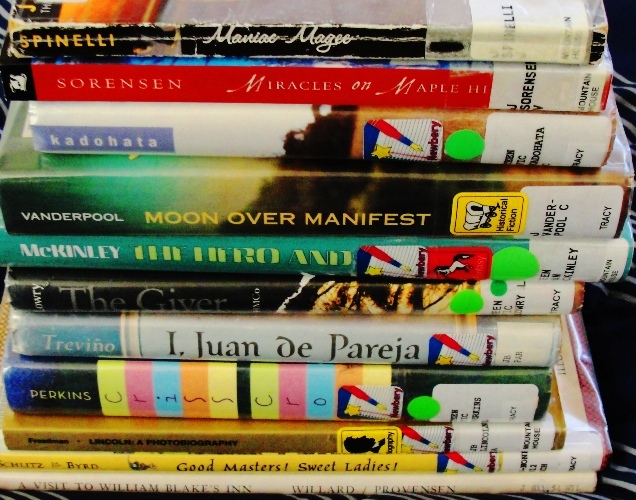 I have also read almost every Newbery award winner. There are a few very old runners-up that I have not been able to easily get my hands on. This is of course a challenge that has to be updated each year. I have also read all the Pulitzer winners for Fiction, and this is also a challenge that has to be updated each year. I usually try and predict and read the winner before it is announced. 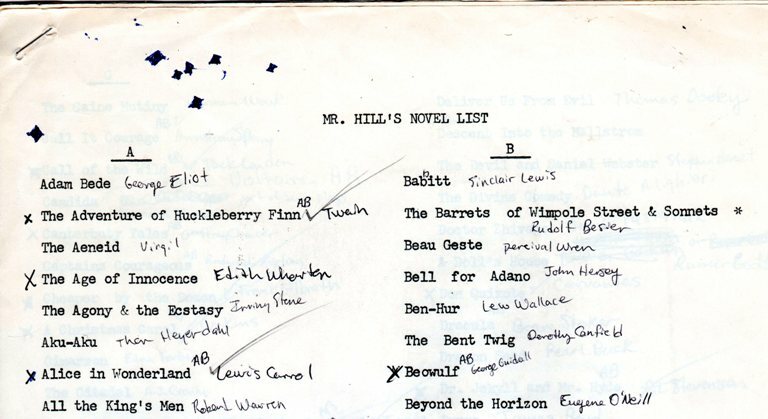 My biggest reading challenge to be completed is Mr. Hill’s Novel List. It was a list of novels given to us by our high school English teacher. We could read any of the books on the list and take a test for extra credit. I am also working on the 1001 Books to Read Before You Die list and the Gilmore Girls Book List. Which brings me to the inspiration for my post tonight. While at the library Saturday I saw a book in the New Books area. I first thought that maybe it was an update of the 1001 Books, but noticed that it was only 1,000. 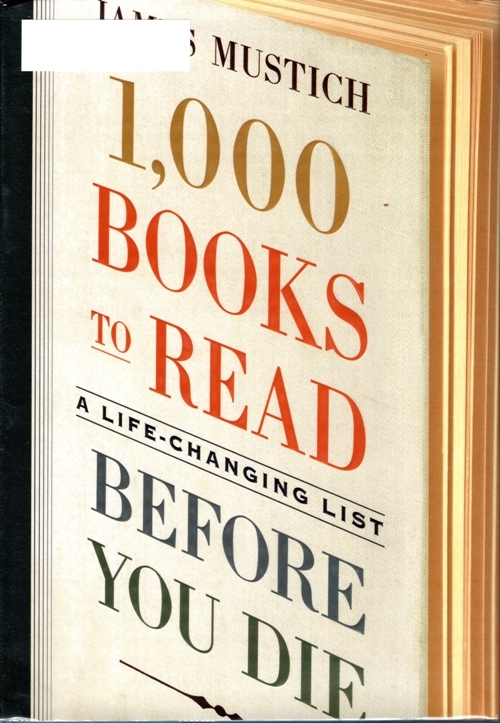 I picked up 1,000 Books to Read Before You Die: A Life-Changing List by James Mustich and brought it home. A quick scan through the list of books showed that I have only read about 300 on the list. This list is much different than the 1001 Books list as it is split about 50/50 with Fiction and Non-Fiction. 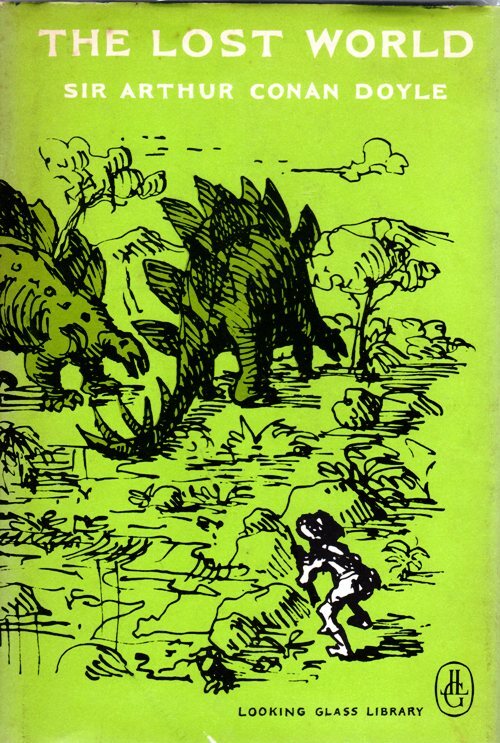 It also includes books for younger readers. I will probably make a spreadsheet of the books and start keeping track of which ones I have completed. I can always use another challenge. Of course, this post is only a sample of my challenges, but I guess that I should mention one more since I have almost completed it. 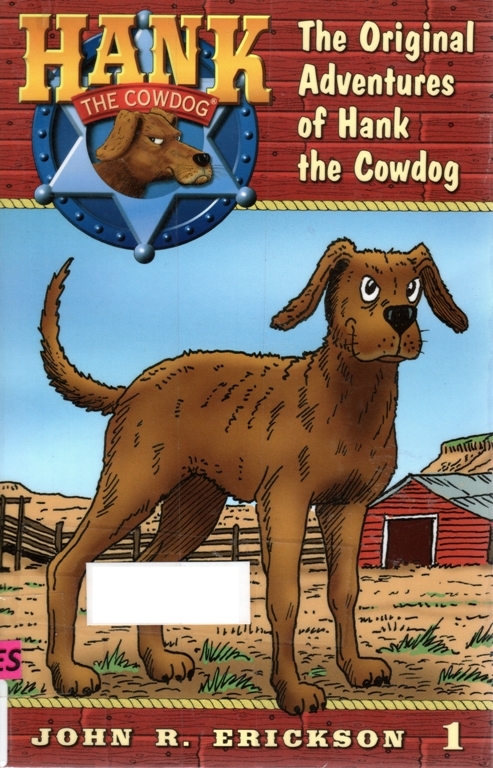 I have completed 61 of the 71 Hank the Cowdog books by John R. Erickson. This will also be an ongoing challenge as Erickson is still writing new books. Do you have any book challenges you are completing? This entry was posted in Books, Culture and tagged 1001 Books to Read Before You Die, Book Challenges, Book Lists, Gilmore Girls Book List, Hank the Cowdog, Mr. Hill, Newbery Awards, Novels, Professor Challenger, Pulitzer Prize, Sherlock Holmes. Bookmark the permalink.